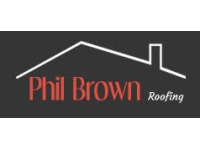 For new fascia and soffit installation and repair, gutter cleaning and more, call Phil Brown Roofing, your local roofing expert for all roofing services. Contact us any time on 01205 821 695 and we will be happy to assist you. Had this company to prep our roof & chimney to reinstall an open fire in a listed building .. Swift, quality & professional job.. highly recommended.. very satisfied customer. Chimney cowel and flashing replacemts. 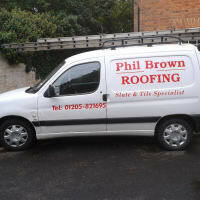 Phil did a great job on our roof repair, very professional - couldn't be happier! Would definitely recommend! First class service. Needed 3 tiles replacing and thought I might have trouble finding someone interested in such a small job. Phil responded by doing the job the next day.